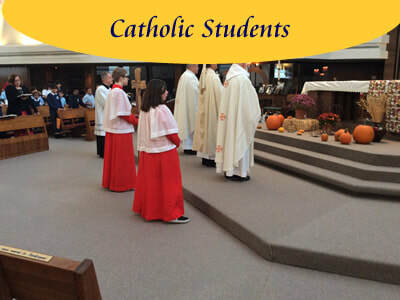 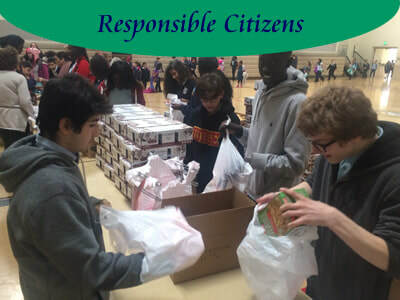 Kearns-Saint Ann Catholic School is a Christ centered, Catholic school serving a very culturally diverse population of students from preschool through 8th Grade. 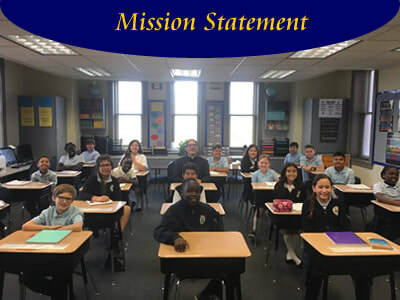 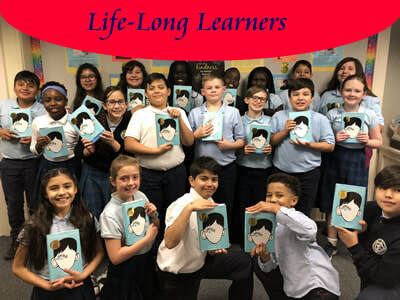 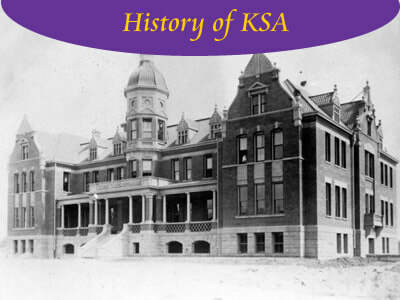 Since its founding as an orphanage in 1899, Kearns-Saint Ann Catholic School has continued to educate and nurture the whole child, helping elevate students to their highest levels of achievement. 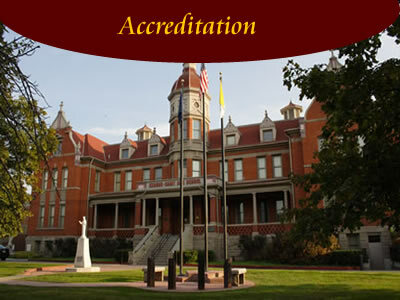 Developing character strength has led our graduates to serve others in Utah and across the globe.